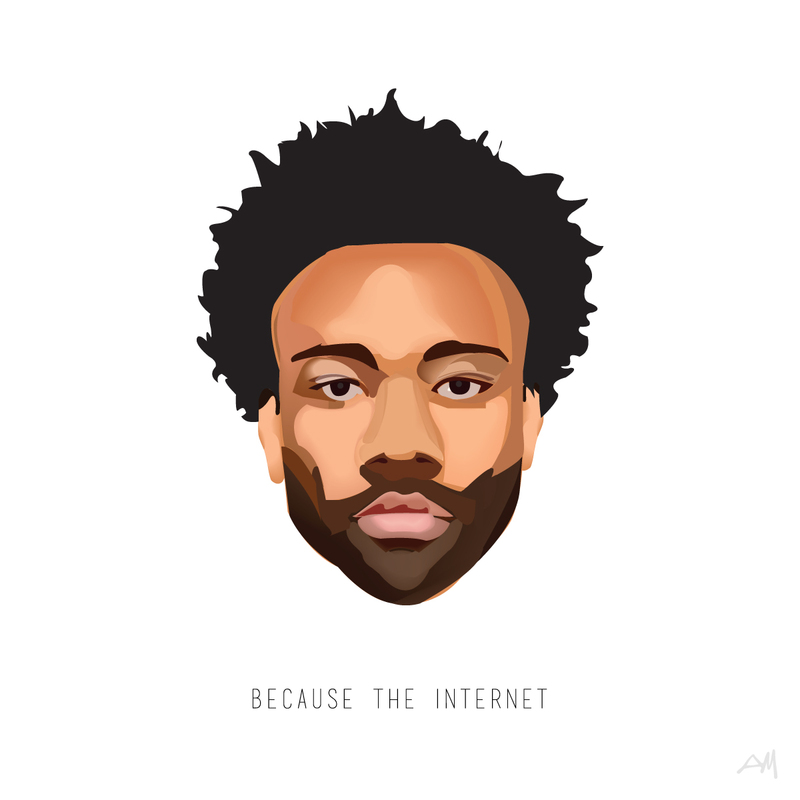 It took me a minute to really appreciate Childish Gambino's full entourage of talent but after I watch his hit series "Atlanta", there was no denying his talent. This must be what it looks like to be a child prodigy, I mean this guy can rap, sing, act, direct, write and produce. Gambino does a dope little rendition of Tamia's "So Into You", check him out below.